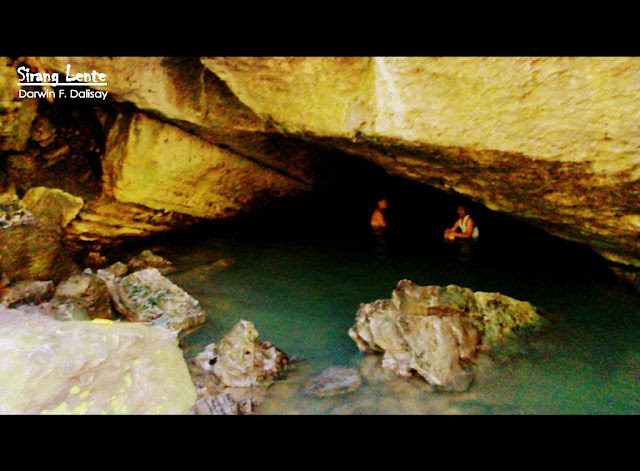 The Aguinaldo Cave is the most notable among other caves of Biak na Bato National Shrine. It is the cave where Gen. Emilio Aguinaldo once took refuge while leading the resistance movement against the Spanish and American colonizers. It is believed that this cave was the La Mesa de Aguinaldo, the table which Aguinaldo signed the historic Peace Treaty. This is a long narrow cave which contains different secret chambers. According to history, the enemy has to literally crawl through the low portal and would ran smack against the waiting defenses of Aguinaldo's men. Today, tourists can enjoy the cool and fresh water flowing from this historical cave. The stalactites and stalagmites formed different hues, sizes and even images.